The wind is blowing and it is raining, not a great time for gardening, but a perfect time to start thinking about next year. As trees and shrubs go into their dormant phase, their shape and positions are clearly seen and the structure of your garden emerges from the tangle of old summer growth. Start now by making a list of how you’d like to use the space, what works well and what needs a re-think. 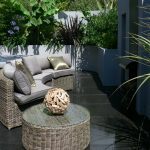 A professional design plan will help to make your garden an interesting, cohesive and beautiful space; linking your home with the outdoors, bringing the two together, with views from the house and out through the garden. How you want to use the space, such as entertaining, relaxation, growing fruit and veg. Who will be enjoying the new garden (just you and friends, or youngsters and pets as well). 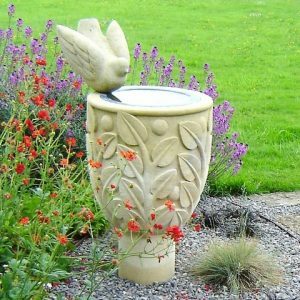 What surfaces and structures would you like to include and which trees, shrubs and plants are already there that could be incorporated into your new garden? Where are the sunny areas, shady areas? The best positions for seats and how about storage? When do you want to start your project? Can your garden be developed gradually over time? At Greenspace we can help you focus your thoughts and when you have a garden design plan to work to, all these questions are resolved into a cohesive and beautiful result. You can budget for the work and if you have a large space you could have a plan that can be implemented in stages. 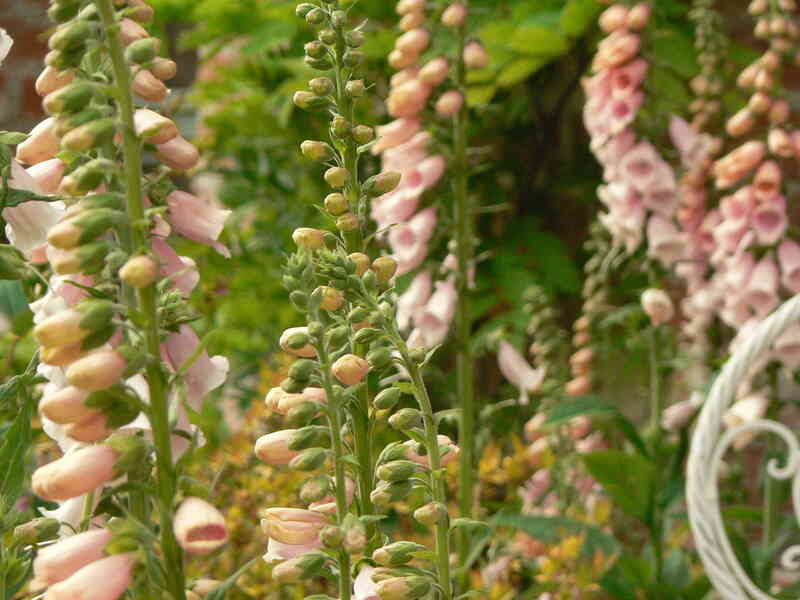 Also a well-designed garden with the right plant choices, will even look good in the winter. 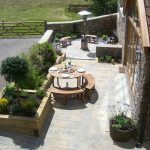 The evenings are long and dark now, a perfect time to stay in the warm with pen and paper to hand and dream about next year outside in a lovely fresh and sunny space. 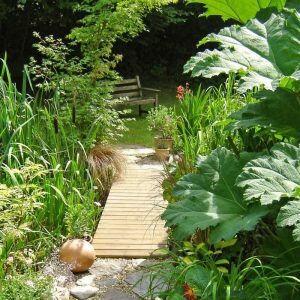 Give us a call on 07817 311336 | Greenspace offers a free initial visit in Somerset to talk about your potential garden and how you can make the most of the space large or small.